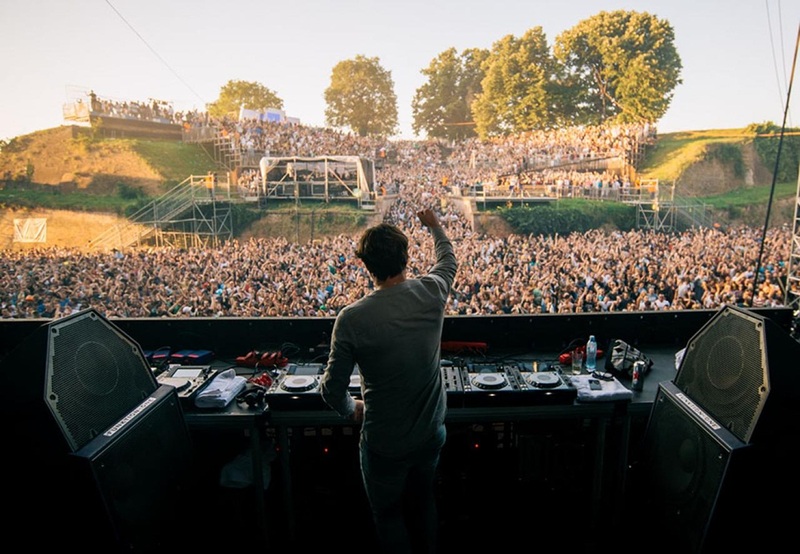 We challenge you: Visit Serbia and be a part of the Exit festival! It’s summer. You feel like you want to go somewhere and have a great time but you have trouble figuring out where? Well, we have a solution. 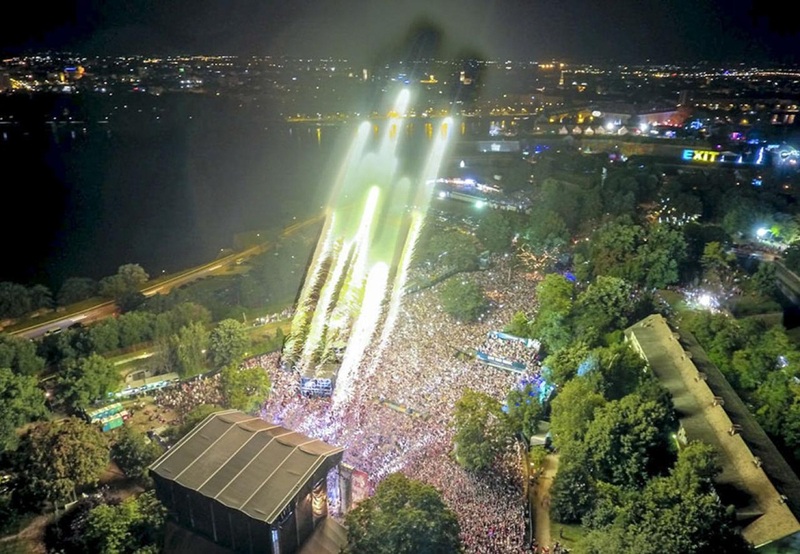 Novi Sad, Serbia, might not be the first place that comes to your mind but what started off as a student movement for democracy in 2000 is now one of the biggest summer music festivals in Europe! 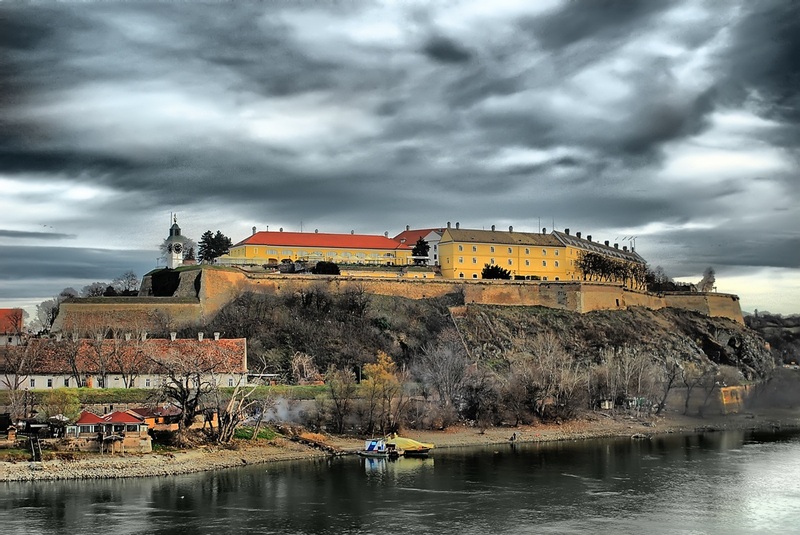 The festival is hosted at the Petrovaradin Fortress that overlooks the city of Novi Sad. The fortress is placed on the right bank of the Danube river (Sziget is another music festival that takes place on the banks of the Danube). You can visit museums and the old city center in Novi Sad but you won’t get bored if you stay inside the fortress, as a museum of the city of Novi Sad, the Academy of Arts, and an observatory are located there. Lots of different genres and renowned world artists perform on several stages. The main stage has all the big names while the dance area with its capacity of 25,000 people has gained as much attention as the main stage in recent years. The party there does not stop until dawn! Most of the metal/punk bands perform on the Explosive stage. The fusion stage provides a stage for a lot of alternative and pop-rock Serbian and World bands. The festival is fairly easy to reach. The city of Novi Sad doesn’t have a big airport so the easiest way to get there is through Belgrade and then 55 miles/90 km to the north. If you rent a car, the trip will last for about an hour. Buses to Novi Sad leave from Belgrade every 20-30 minutes. Tickets can be bought 1-2 hours before departure. Serbia is an affordable country so the costs for the stay are modest. A night at a guesthouse ranges from 25 to 40 euros per night. The five-day festival ticket costs 125 euros per person, and resepctively 160 euros per person if it includes camping. Food and beverage prices in the festival area are modest. Have in mind that spirits stronger than beer and wine are prohibited inside the festival grounds. There’s a token system to reduce lining for beer, wine, energy drinks or juice. Exit Festival 2018 Edition: The line-up for the 2018 Exit festival includes The Killers, Years & Years, Rag’n’Bone man, Alan Walker. The 12th to 15th of July is all the time you need to visit Serbia and this amazing festival!